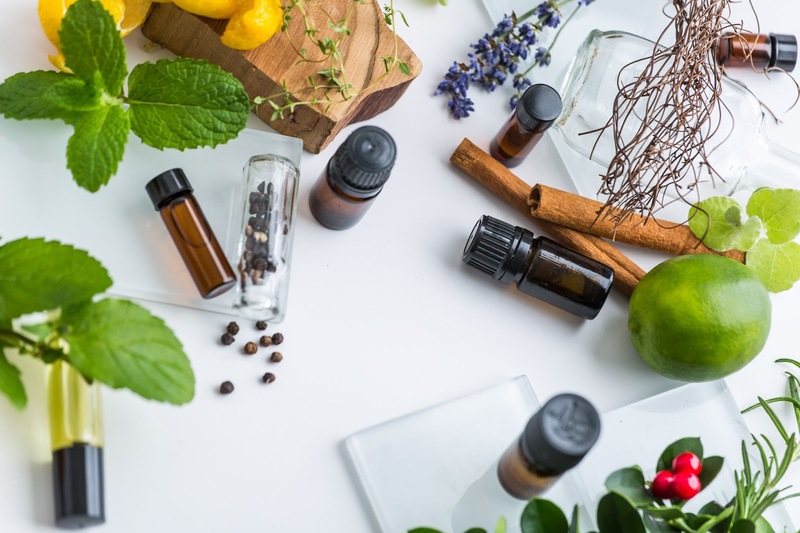 Essential oils have a long history, dating back to ancient times, of improving the health of humans from the inside out. Over the centuries, essential oils have offered physical, dietary, and even spiritual benefits to those that use them. The oils are extracted through a specific and delicate process to retain all of the nutrients and vitamins from the original source. When the oils are bottled up for consumer use, the result is a concentrated version of the plant, herb, or flower that the oils are sourced from. Essential oils are powerful and typically a little goes a long way. In the aspect of beauty, essential oils can transform and improve the appearance of wrinkles, fine lines, discoloration, as well as acne. Ask any person that has dealt with acne and they will tell you how tiring and frustrating it can be to try product after product to no avail. The truth is that the key to clearing up acne and the scars it leaves behind can be in nature’s gold; essential oils. An oil extracted from the Melaeuca Alternifolia leaf that is native to Australia, tea tree oil is widely used for the skin to reduce and treat acne. You can find it in countless beauty products for your hair, skin, and body. 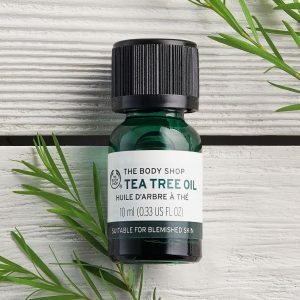 Many studies have found that tea tree oil works wonders on the skin as an acne treatment and is actually as effective as benzoyl peroxide which is usually found in acne products that are sold commercially. Tea tree oil is a great alternative to chemical-based products when you want to get rid of your acne once and for all. 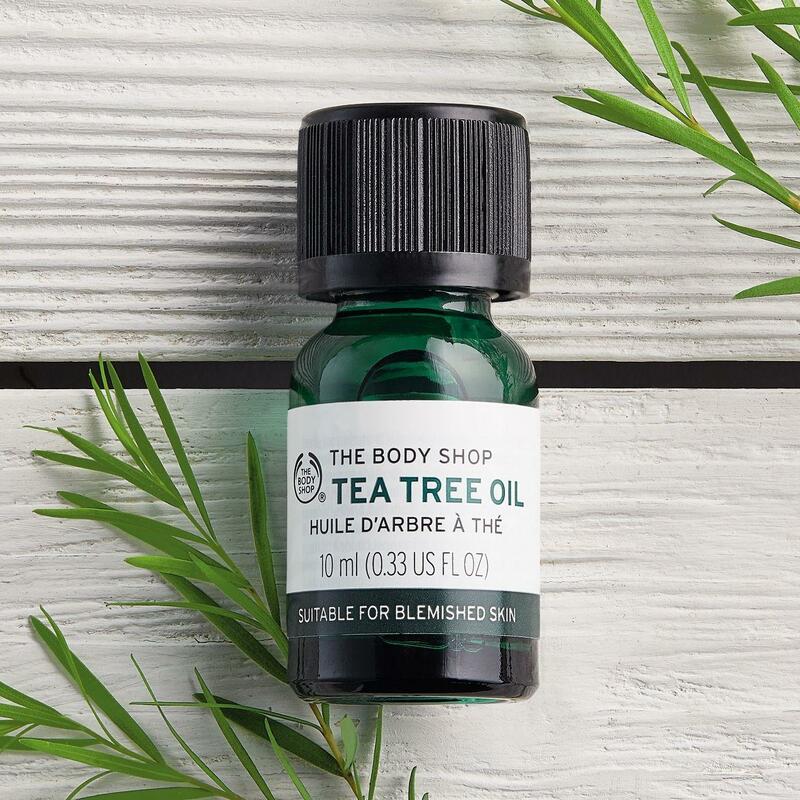 Firstly, tea tree oil has antibacterial and antimicrobial properties which are essential when it comes to killing the bacteria that can cause acne. Like many essential oils, tea tree oil can penetrate deep into the skin and clear out the pores while disinfecting them. Out of all of the acne-fighting essential oils, tea tree oil is among the most powerful. Because of that, it may cause slight skin irritation for some if used directly on the skin. Before using, do a skin patch test to ensure the oil will not negatively affect your skin. You can add a few drops, about 10, to your bottle of facial cleanser to enhance the acne fighting abilities. If you want a more direct application, add a few drops, about 3-5, to a cotton round and use on your face after you’ve removed your makeup and cleansed. Lavender essential oil is mostly known for its incredibly intoxicating scent. It is used, because of this, in a variety of body products including hair and skin. 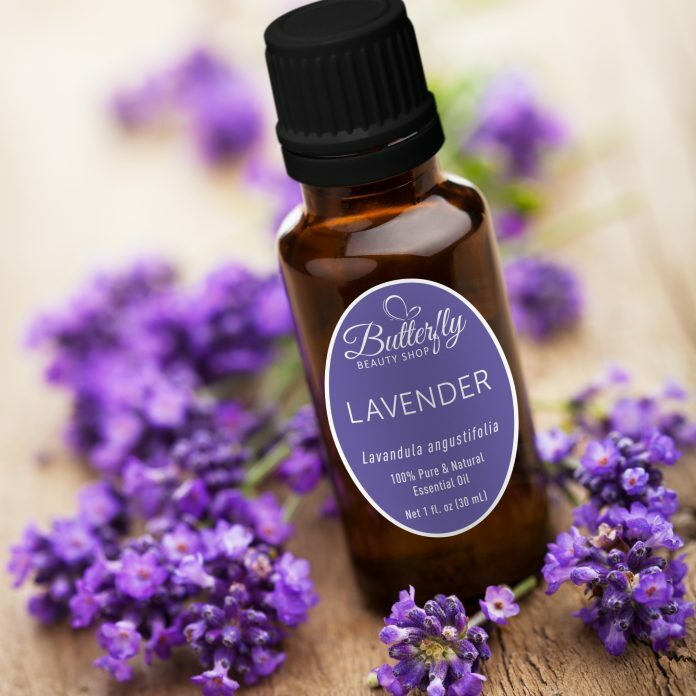 While the lavender plant that the oil is extracted from is beautiful and the floral scent alone is enough to run out a purchase a few vials, lavender essential oil has more to offer when it comes to treating pesky acne. Lavender essential oil helps with acne in two different ways. When it is used topically, the antimicrobial and antioxidant properties of the oil helps to cleanse the skin with healing dry spots and reducing the look and appearance of dark spots due to old acne that is long gone. On the other hand, lavender essential oil also helps with the feelings of stress and anxiety when it is inhaled. The essential oil has long been associated with relaxation and stress reduction. 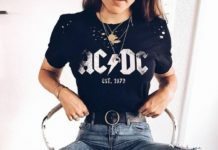 While this is an indirect way to reduce and treat acne, there is a wealth of research that shows that high stress and anxiety can have adverse effects on a person’s appearance including causing outbreaks. Using lavender essential oil topically and as aromatherapy can be just the thing to get rid of acne outbreaks and keep them gone. Unlike a lot of other essential oils that fight acne, lavender oil is gentler and less likely to cause skin irritation. Use the essential oil on a cotton round after you have removed any makeup and cleansed your face as you normally would. You can wipe down your clean face, concentrating on the acne outbreaks, with the lavender essential oil. You can follow up with your usual moisturizer afterwards. For a more indirect treatment, you can add a few drops of the lavender essential oil to your store bought moisturizer to pump up the acne fighting properties. Typically thought of as a cooking herb, oregano essential oil is powerful in its cleansing and acne-fighting effects. Oregano essential oil is highly powerful and has properties that can zap zits and pimples better than some store-bought, commercial products. The antiseptic, antiviral, and anti-inflammatory properties of the essential oil make it perfect for killing pimples. The oil zaps away the bacteria that can cause pimples and acne to pop up. The antiviral and antimicrobial properties ensure that the infection that can also cause acne is dead to cut the issue off at the root. Lastly, the anti-inflammatory properties act as an almost immediate relief as it breaks down the redness and swollen look that can happen with cystic outbreaks. The natural properties of the oil are essential in killing acne at it’s root and assisting in the pain, redness, and swelling that can be problematic immediately. 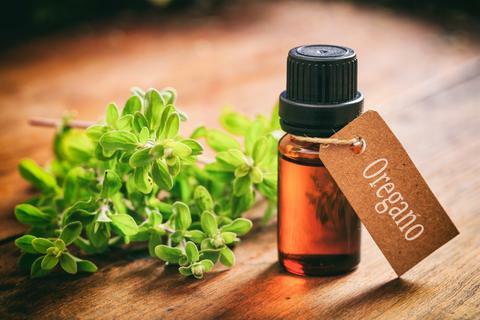 Much like tea tree oil, oregano essential oil is highly powerful and should be tested on the skin before being used all over the face or on any acne as a treatment. The oil can cause irritation and make your acne worse as a result. If you are not allergic to the oil or if it hasn’t caused any sort of irritation, you can go ahead and add a few drops of oil into a bowl of water and dab a few drops of the mix onto a cotton round and use it directly on the infected areas on your face. Concentrate on the red, swollen areas. If you are allergic or your skin patch test showed signs of irritation, dilute the essential oil into a carrier oil like coconut or jojoba oil and add to affected areas. Clary sage essential oil is a special oil that is truly a gem when it comes to fighting acne. It fights acne and the causes of acne from various angles that is not seen in other oils. For starters, clary sage helps with the inflammation that can be due to acne. The inflammation can cause pain and make an already tough situation even worse. Clary sage essential oil also helps with skin irritation that can make acne appear worse and leave behind terrible scars. 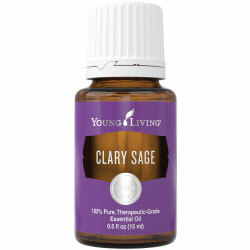 The standout feature of clary sage essential oil is that it has the ability to regulate the oil production of the skin. A lot of time, acne is caused by excess oil that is produced by our bodies. Clary sage oil helps reduce that, therefore cutting off the root of acne issue. Clary sage essential oil should not be applied to the skin directly. It should be diluted with a light carrier oil like jojoba or coconut oil. Add a few, 3-5, drops of clary sage oil to the carrier oil. Dip a cotton ball into the oil and gently massage the oil into your skin after you have cleansed and removed any makeup. Concentrate on your acne prone areas and any outbreaks and redness. Acne can be caused because of several different factors. However, one of the most common factors is excess oil production. Rosemary essential oil is the perfect solution to that problem. Rosemary essential oil has the ability to cut down and regulate the amount of excess oil the skin on your face produces which can aid in killing the possibility of acne before it even has a chance to become an issue. It is also an anti-inflammatory that is perfect for bringing down the puffy, redness that can be a result of cystic acne which can be painful and embarrassing. 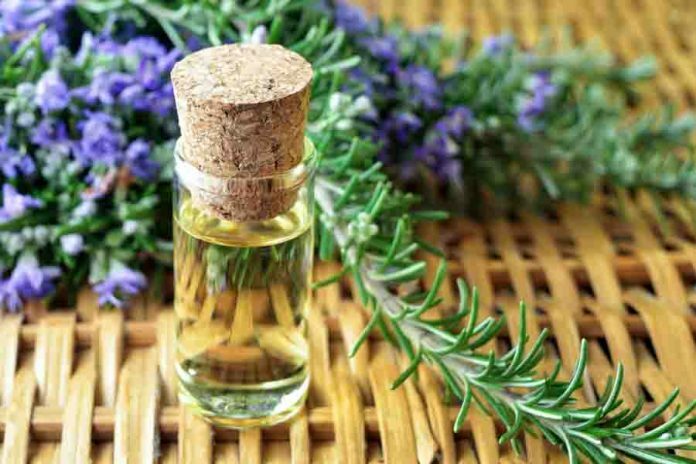 Rosemary essential oil is powerful and should be used under the rule that a little goes a long way. You can add a few drops of rosemary essential oil to an astringent like witch hazel that you can use before applying your moisturizer and after cleansing your skin of dirt and any makeup. 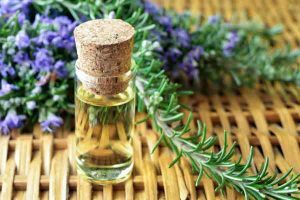 You can also dilute rosemary essential oil in a carrier oil like jojoba or coconut oil and apply it directly onto the problem areas where you are dealing with an outbreak. Again, a skin test should always be performed first. Juniper is highly prized in the acne-fighting world. It is well known to support healthy, beautiful skin. The reason that this oil works so well is because of it’s natural antibacterial and antimicrobial properties. 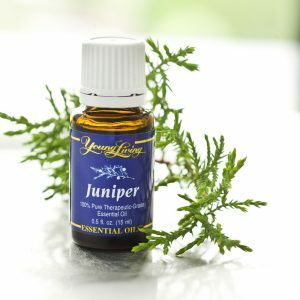 Along with that, Juniper also has been known to aid in detoxifying and distressing the body which helps protect your skin fro the toxins that can cause acne. The antibacterial properties kill the bacteria that can lead to acne and leaves the skin feeling healthy and fresh. Juniper is a great essential oil that isn’t too harsh and should be used as a prevention measure over a period of time. Juniper essential oil isn’t too harsh and can be used directly on the skin, with a cotton ball, if you are not allergic to it. Like any other new product that you plan on using on your skin or open wounds like acne, it is highly suggested that you do a skin test despite the fact that it’s unlikely to cause irritation due to the oil. If you are not allergic, you can apply 2-3 drops of the essential oil to your acne prone skin after cleansing and removing makeup. Otherwise, dilute the oil into a carrier oil like jojoba or coconut oil. Combine ingredients into a bottle or jar with a secured lid. You can also pour the mixture onto a stack of cotton rounds so that you can easily cleanse your face. You can also pour the mixture into a spray bottle for a facial mist. Don’t be afraid to mix up the essential oils blend depending on the kind of acne you have and your skin type. When you are working with essential oils, be sure to test each oil on your skin to ensure you aren’t allergic. Avoid applying strong essential oils directly to your skin as you can cause serious irritations. Pay attention to your skin’s reaction over time and if it is not improving or is getting worse, stop using the oil.